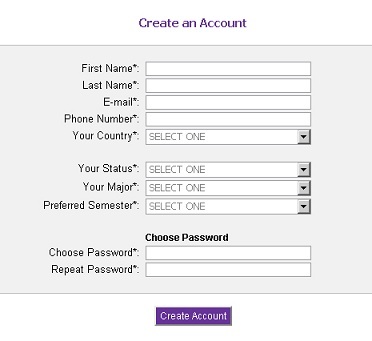 Even before you are ready to study abroad, it is beneficial to create an online study abroad profile so you can communicate with study abroad staff, get invited to information sessions and presentations, and make the study abroad office aware of your interest in study abroad. 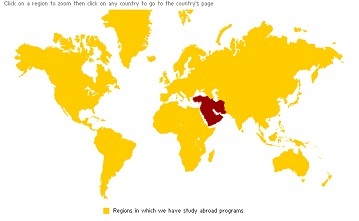 You can find study abroad programs through the interactive world map or search by categories. 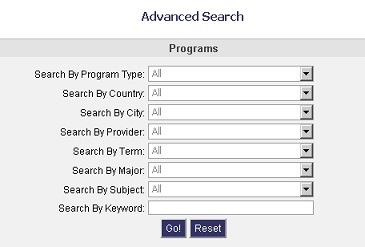 NOTE: LC faculty-led programs are listed at the top of program options page.